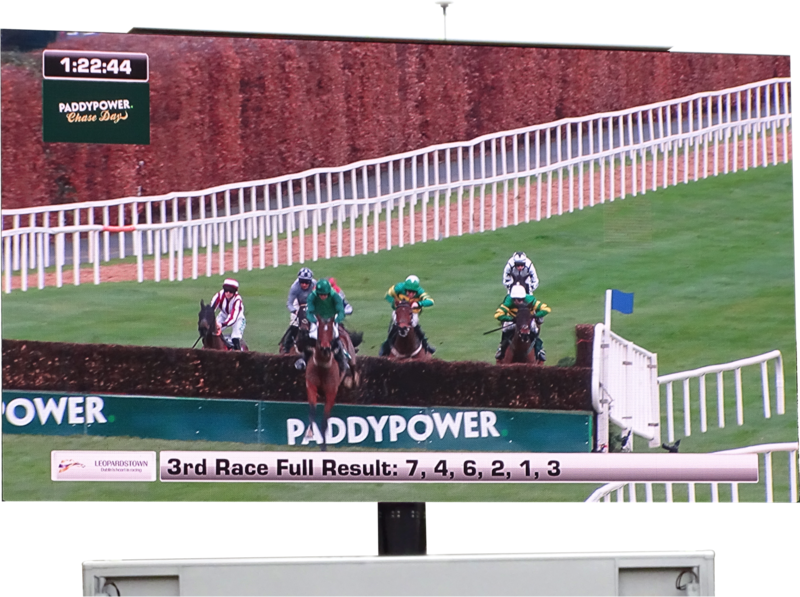 Utilise visual imagery to bring your event to life, entertain your audience or deliver high-impact with our versatile range of award-winning mobile LED screens for sale/hire, suitable for indoor and outdoor use. 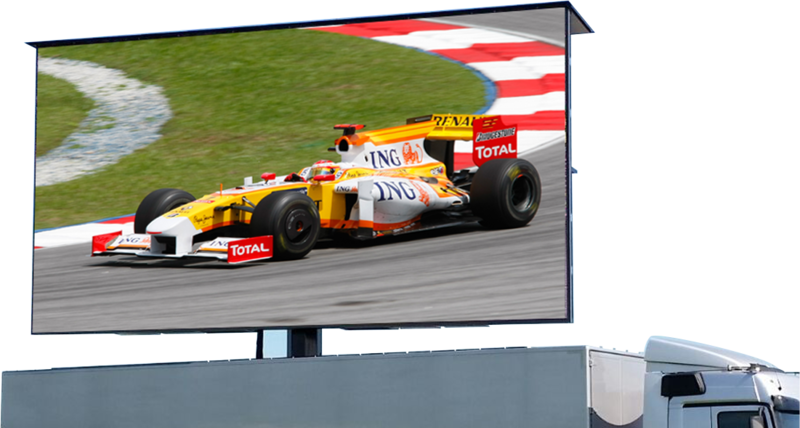 Larger than most LED screens and ideal for creating a real WOW factor, especially in large outdoor spaces. 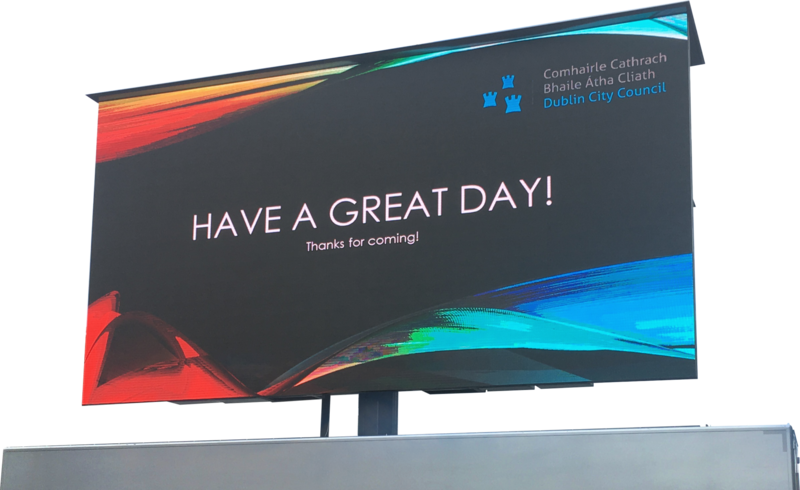 Europe’s largest container screen – innovatively designed; where high impact and visibility are a must but space is limited. 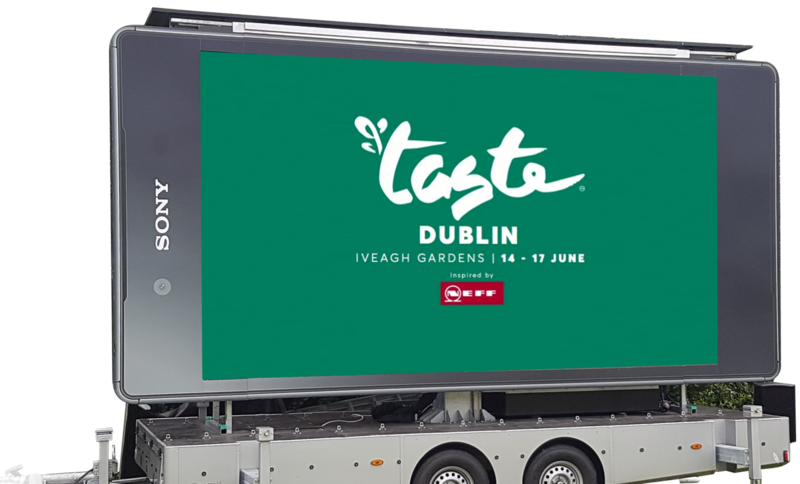 A large LED screen with exceptional picture quality, housed within its own trailer and superb for entertaining large audiences at outdoor events. Compact design that provides excellent flexibility and manoeuvrability without compromising on visual impact. Elevates to 5m for maximum visibility – housed in a mobile container that can be branded so you never miss an opportunity to promote your business. Double sided for double the effect! 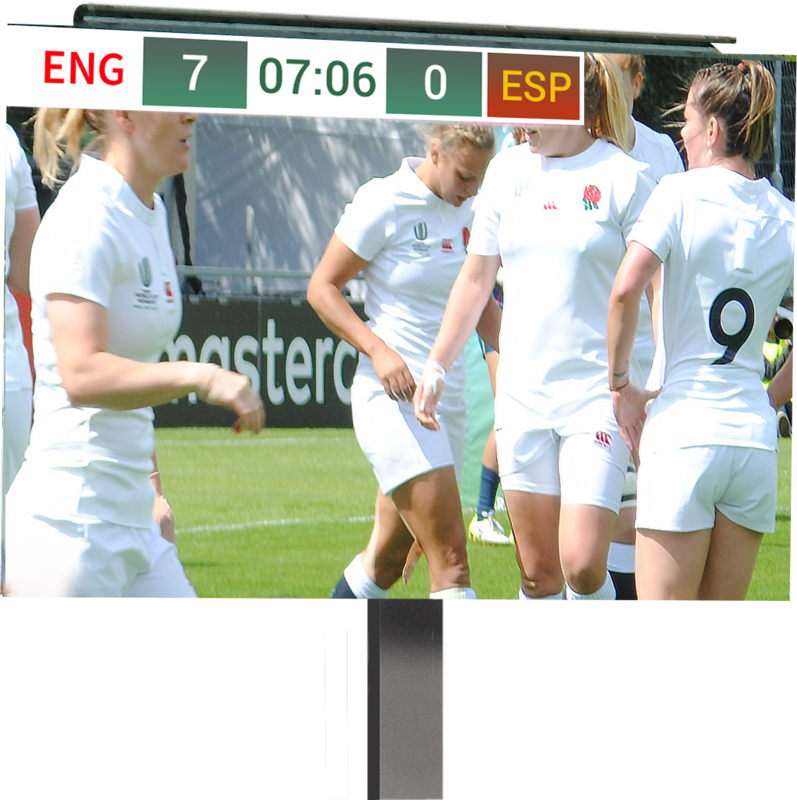 Ensures your screen can be seen from every angle, perfect for the centre of large crowds. 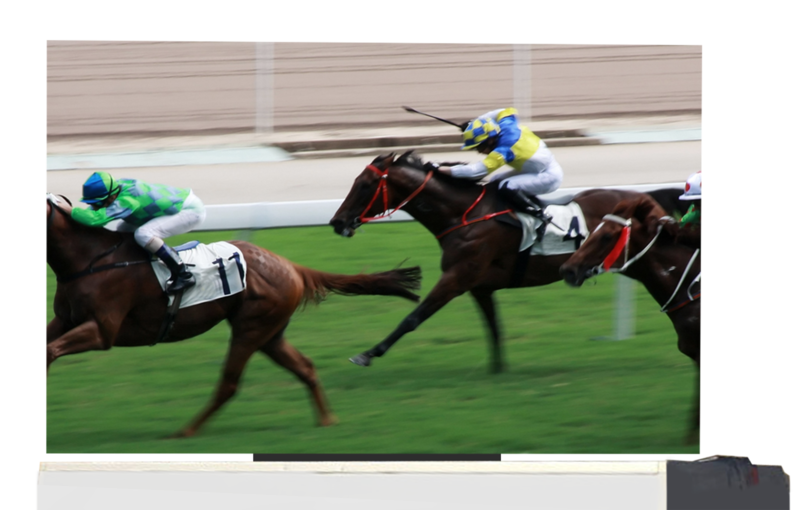 Small screen, big impact! 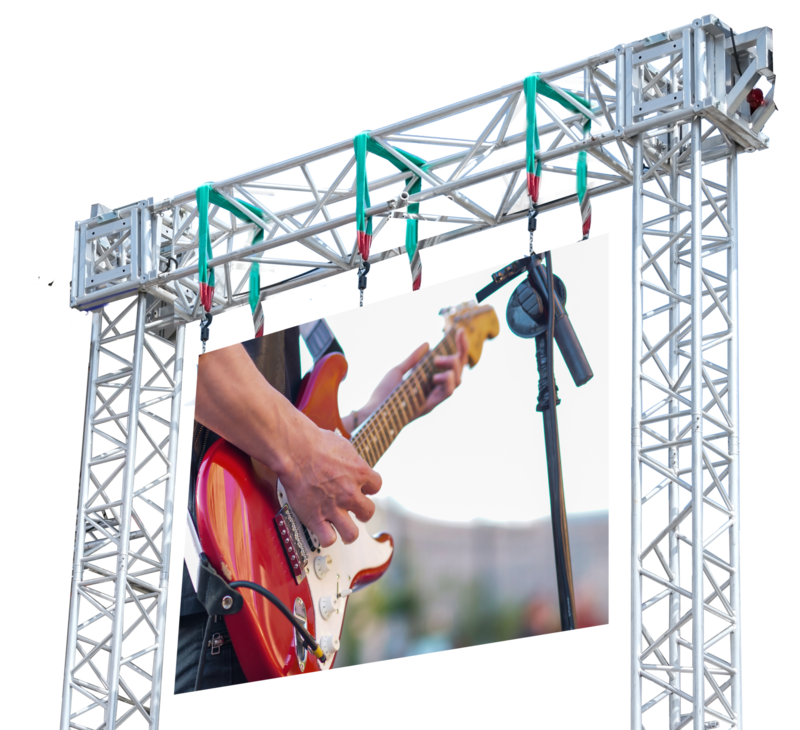 A versatile screen which is ideal for smaller events or as a secondary screen at larger events. Create bespoke concepts, irrespective of size or scale including LED walls and customised shapes. 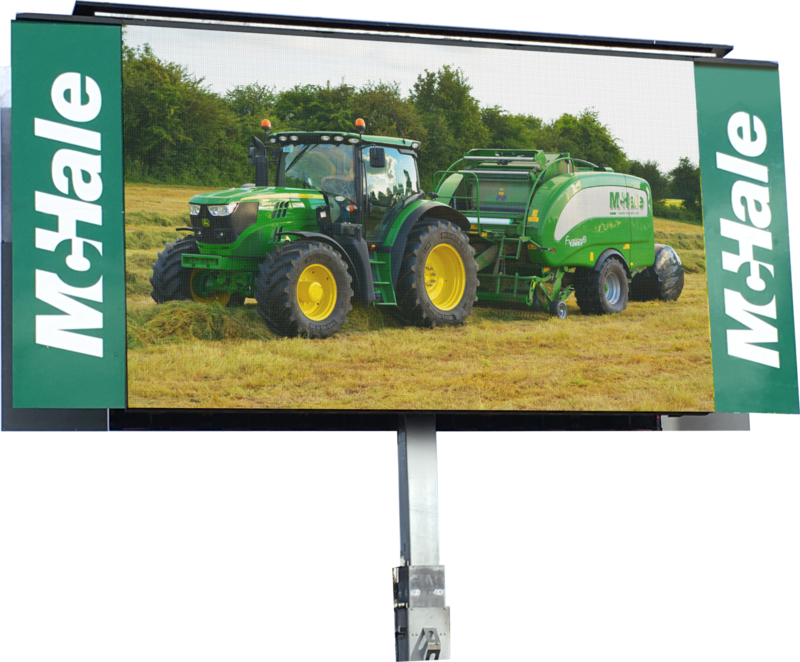 The best solution for applications that require more than what standard mobile LED screens can deliver.